The gateway to the Blue Ridge Mountains you will find Blue Ridge, Georgia. Blue Ridge, Georgia is located about 90 minutes north of Atlanta Georgia, and about 2 hours east of Chattanooga, Tennessee. Blue Ridge is the "Gateway to the Blue Ridge Mountains that stretch up to Western Virginia. 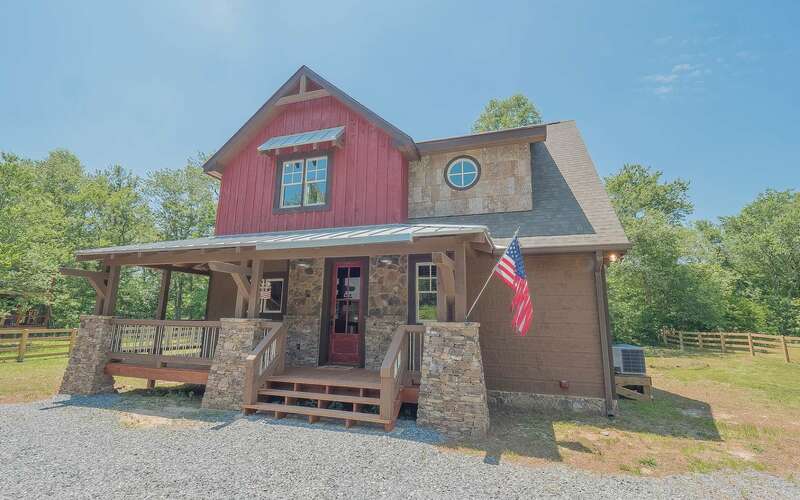 You will find here in the beautiful Blue Ridge Mountains are pristine lakes, like Lake Blue Ridge, amazing waterfalls and unsurpassed real estate. Blue Ridge, Georgia is located in the North Georgia mountains and is covered over 40% by USFS. Keeping Blue Ridge, Georgia a ideal mountain getaway. 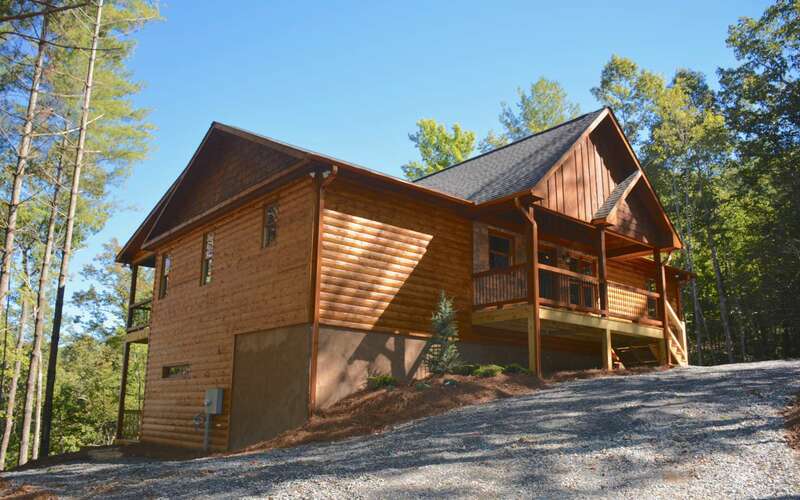 With much of its land National Forest, Blue Ridge will remain a unspoiled place to retire, live, or have a vacation home. 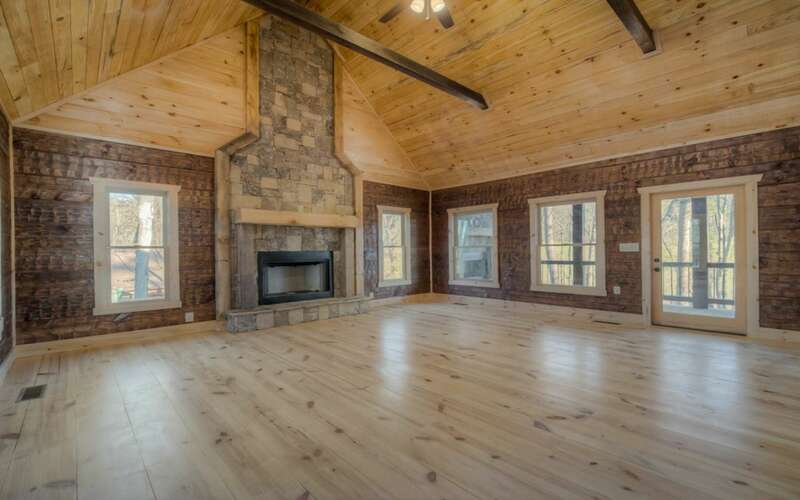 Finding real estate here in the Blue Ridge Mountains can be a tough task. 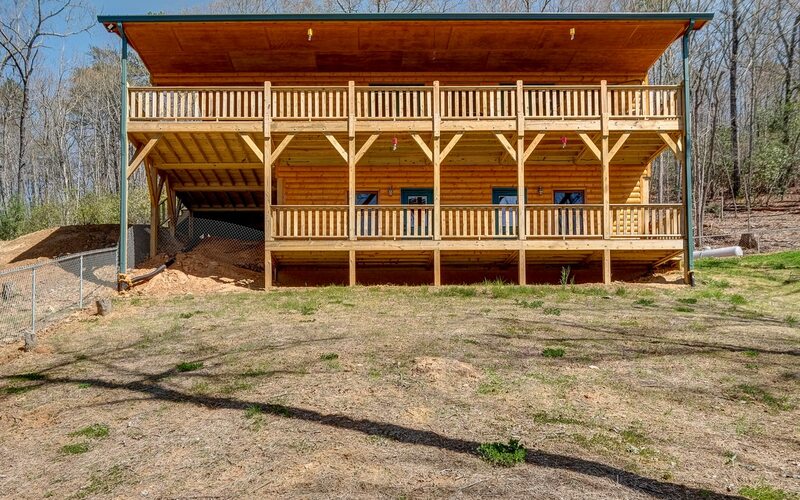 Let me help you find that vacation cabin here in the mountains of North Georgia. I have created searches for you to find your lakefront property or river front property. Please feel free to look through my site.